Asurion the global leader in connected life services. 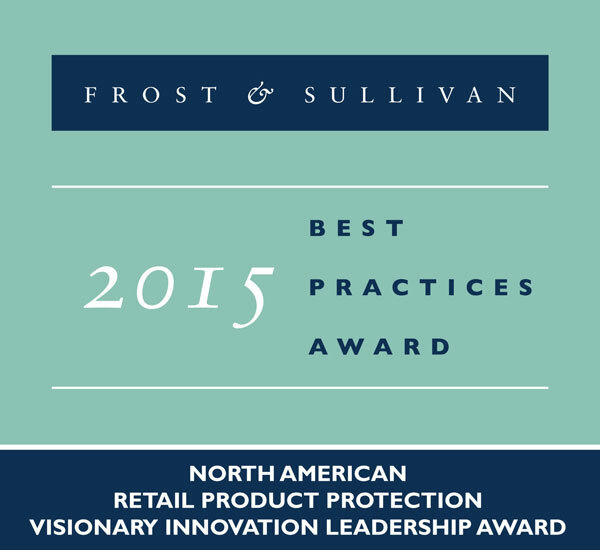 Asurion, the global leader in connected life services, was distinguished by industry analyst and consulting firm Frost & Sullivan as the recipient of the 2015 North American Retail Product Protection Visionary Innovation Leadership Award. This is in recognition of Asurion’s industry-leading innovation in new product development and its commitment to deliver an excellent customer experience in its suite of retail product protection services. Recent examples include Multi-Device Protection and Text to Register. Frost & Sullivan recently evaluated the retail product protection market and the results proved Asurion’s product offerings are industry-leading. The company continues to grow its product portfolio to serve clients with the most innovative features and services in the market. This dedication to innovation and a superior customer service has resulted in trusted partnerships with the nation’s leading retailers. It is clear Asurion is the trusted solution provider in retail product protection, with a suite of technology-driven products including premier tech support, multi-device solutions, text to register services and more.